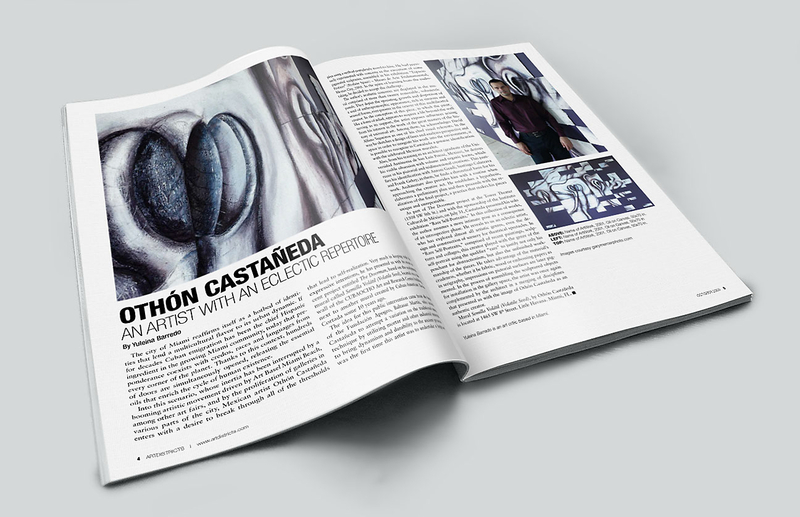 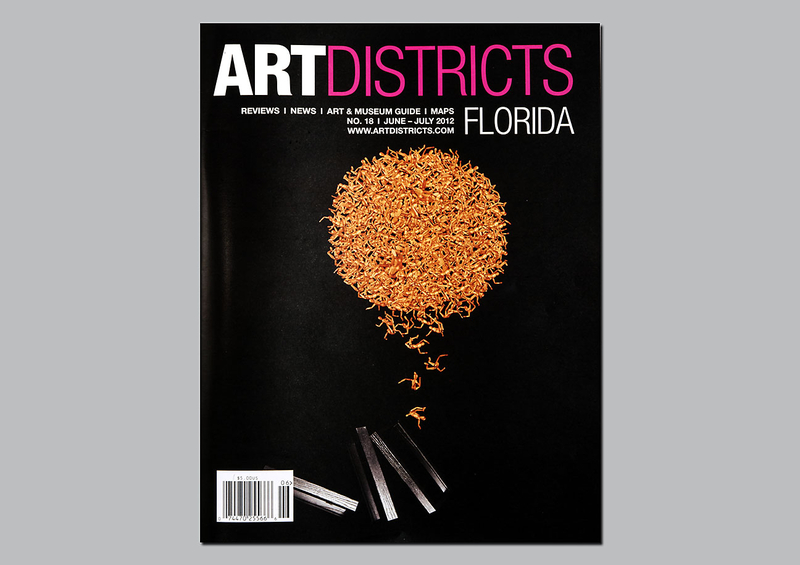 Brand identity and editorial design for Florida art magazine. 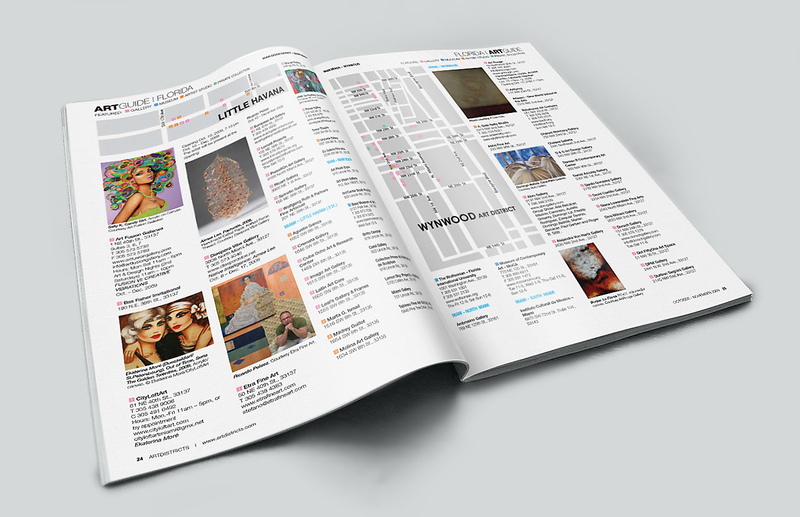 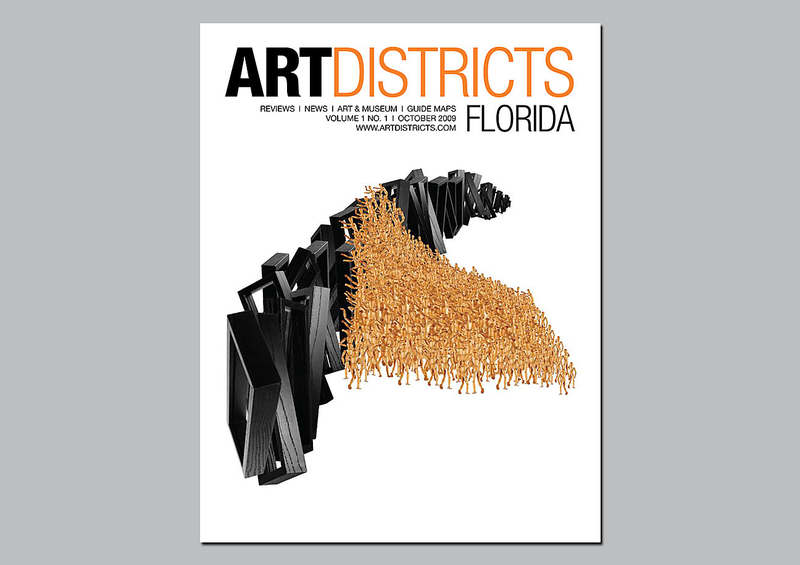 Design of Art Districts Florida, a guide covering art events across the state of Florida. 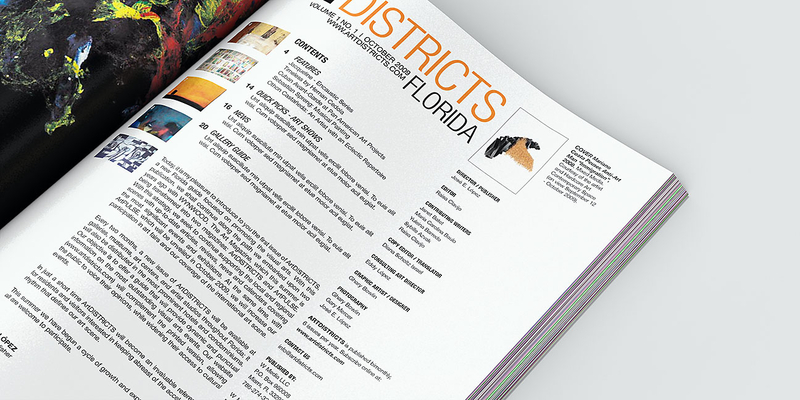 Covering identity and editorial design, the project entailed the development of a mark and a magazine structure. 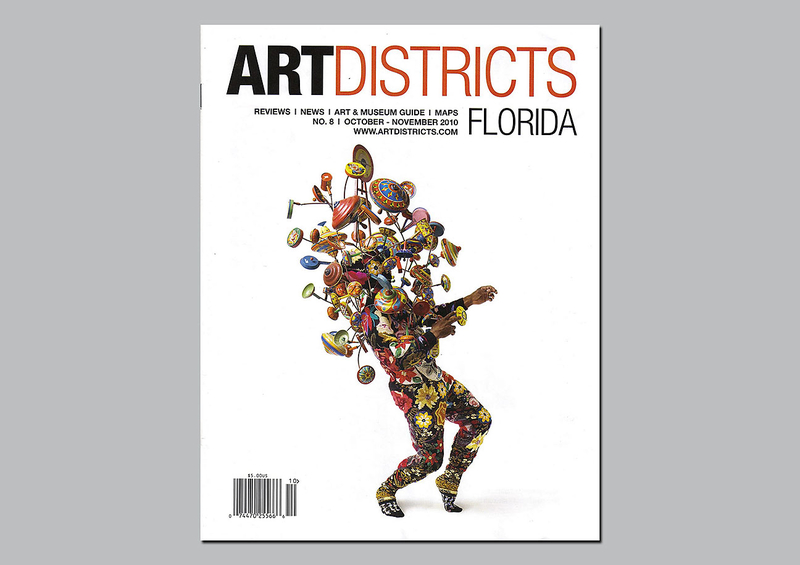 Art Districts Florida was developed in conjunction with Art Pulse, a sister publication.